In our fourth Character Lab session, we will be delving into creating and animating facial blendshapes using ZBrush and Maya software. Learn how Julia Friedl and Ed Lavin, Lead Modelling Artists at MPC Film, sculpt expressions for major characters, including a live demonstration. Don’t miss out – come along to our London studio on the 18th October and explore this awesome specialist assets skill! Award winning VFX studio MPC Film has teamed up with London ACM SIGGRAPH for a cinematic series of events based around creating characters. Come and take a peek behind the curtain and attend our Character Lab sessions where you’ll have the opportunity to learn tips and tricks from the best in the business. We’re hosting sessions throughout the year where a number of our artists will be giving an insight into building characters for major movies and offering an insight into the film VFX pipeline. You’ll get a unique chance to learn from our experts, watch live zBrush sculpting and learn more about MPCs industry leading proprietary tools which have been an important part in creating characters including Godzilla, Groot, Kronos And the animals of The Jungle Book. So come and visit our studio based in London’s Soho and meet our experts. Whether you’re a film fan, want some tips to help improve your skills or just want to see how it’s done – pop along to one of our dates – don’t miss out. 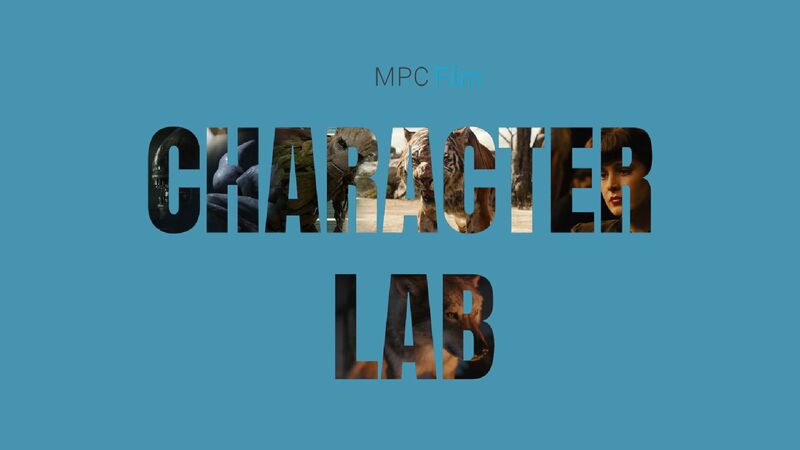 The Character Lab is a specialized group within assets specifically focused on the creation of high end creatures and characters centred in the London facility. Whether making photo-realistic animals, digital actors or bizzare creatures and monsters, this group of experts are dedicated to pushing the boundaries of the design and technical execution of bringing characters to life.